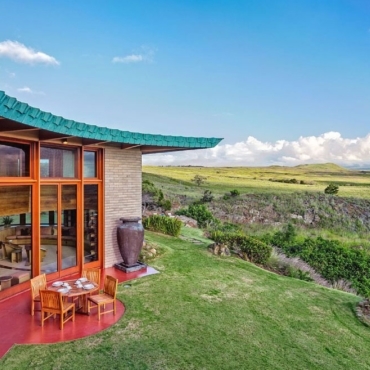 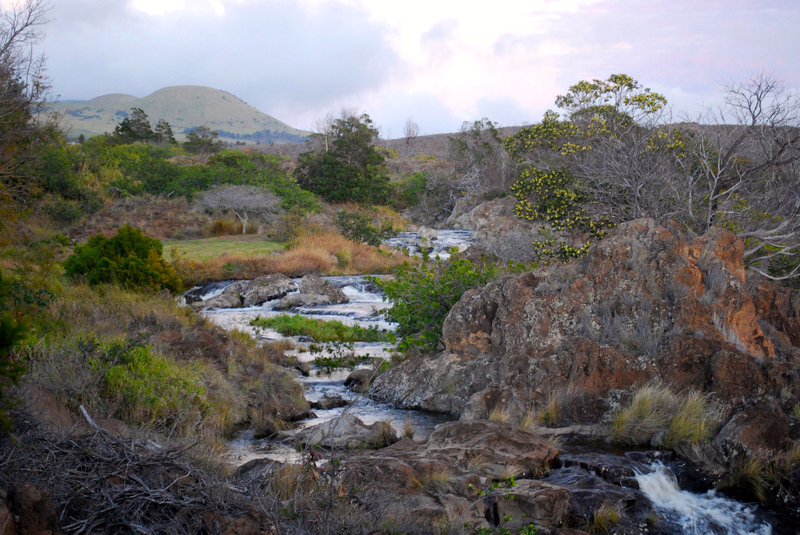 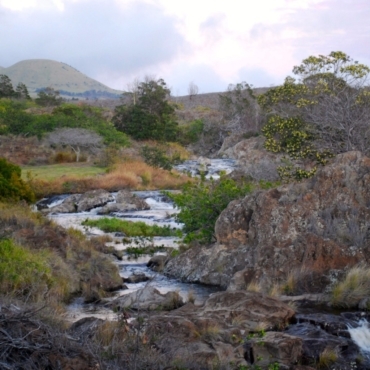 Kanehoa is a privately owned subdivision established in 1987 on the dry-side of Waimea. 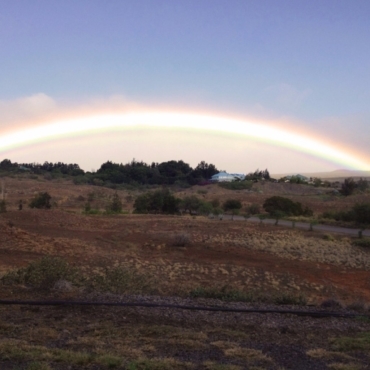 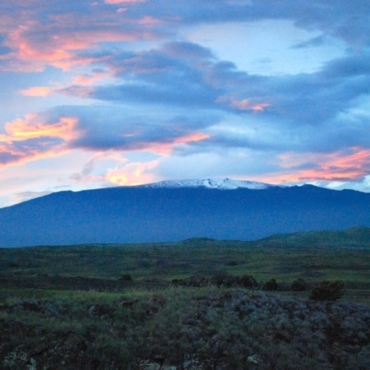 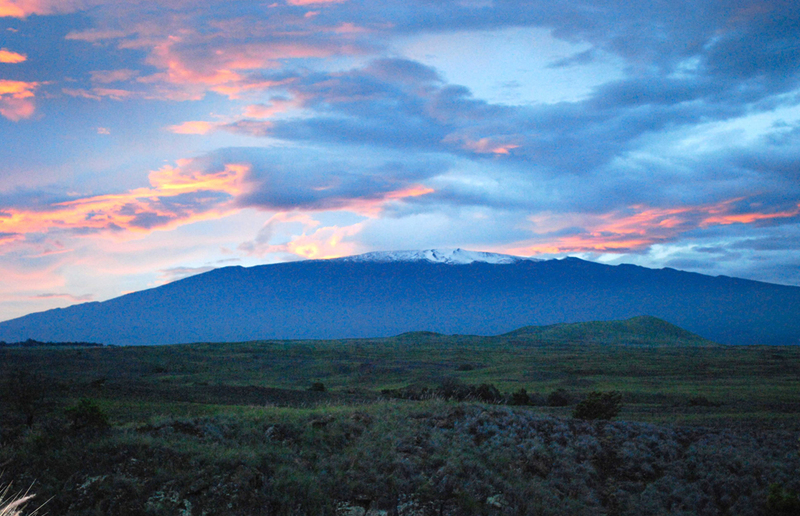 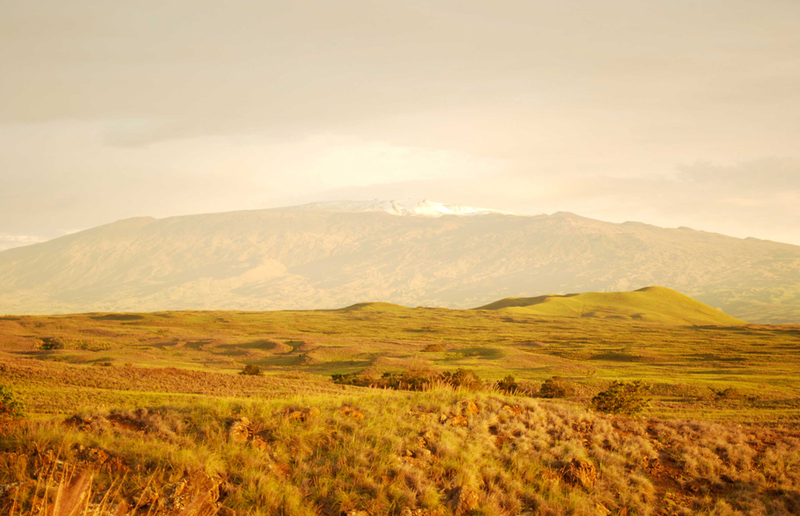 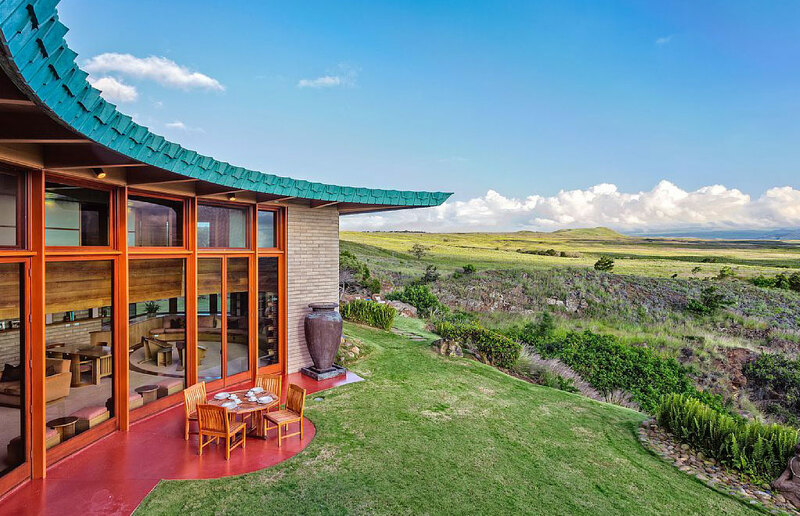 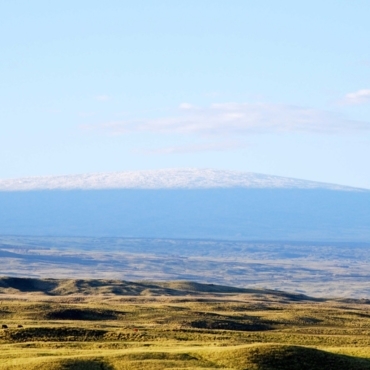 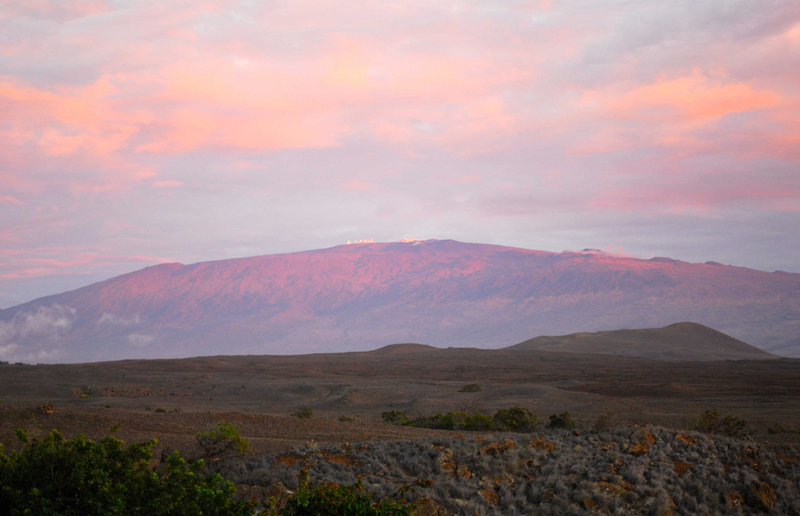 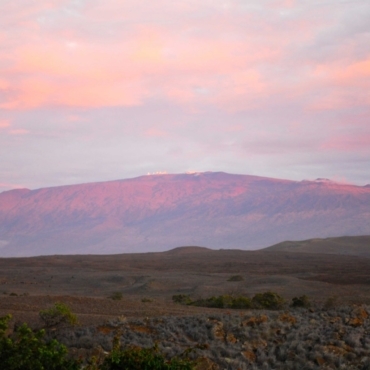 We enjoy clear weather year-round and sweeping mountain vistas, across the Waikoloa plain, down to the sea. 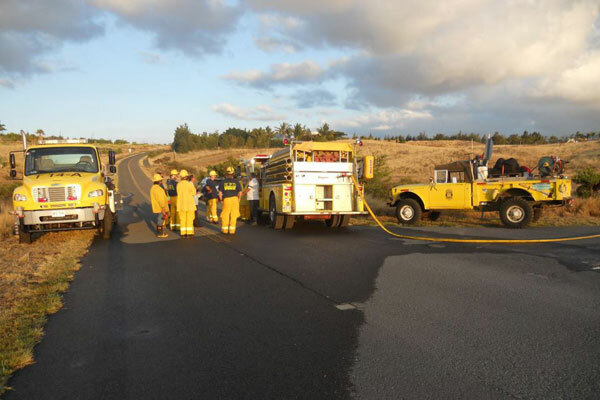 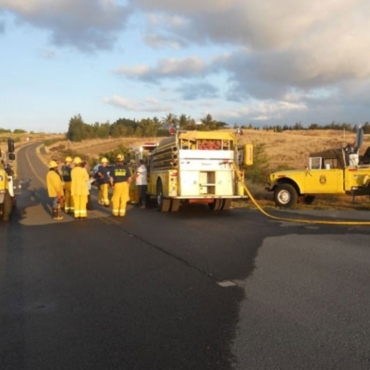 Our neighborhood affairs are run by the Community Association, a dedicated volunteer body of community leaders, and we have our own fire company, 9Bravo Hawaii Volunteer Fire Department, manned and shared with our neighboring subdivision, Anekona. 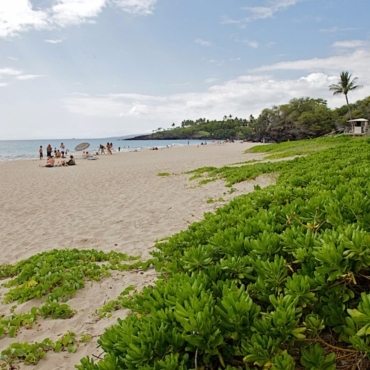 Our community gives Kanehoa the charm of small town living, with the convenience of being within a short drive to the town of Waimea and the renowned Hapuna Beach. 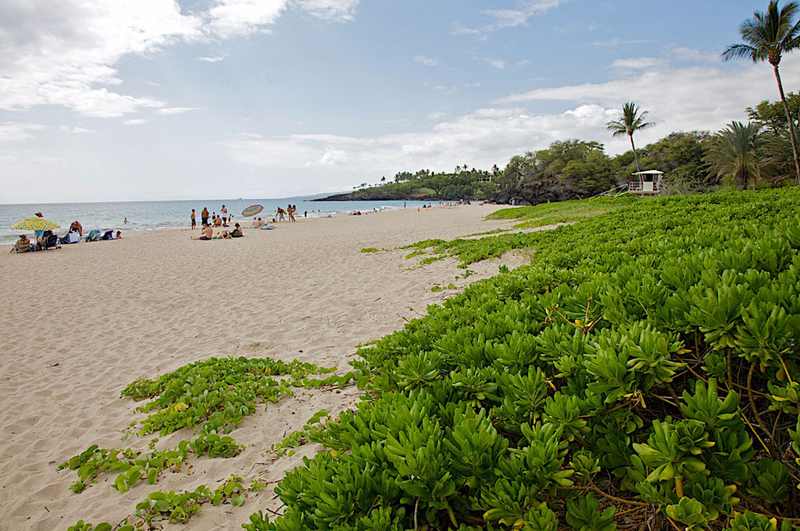 What can we say, it’s just a nice place to live. 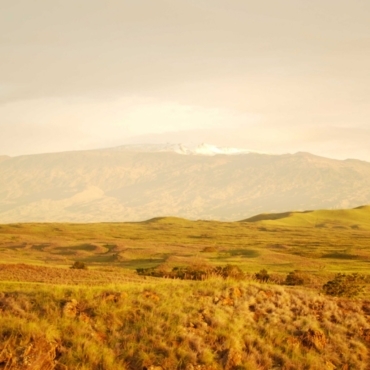 Have a question or comment about Kanehoa subdivision? 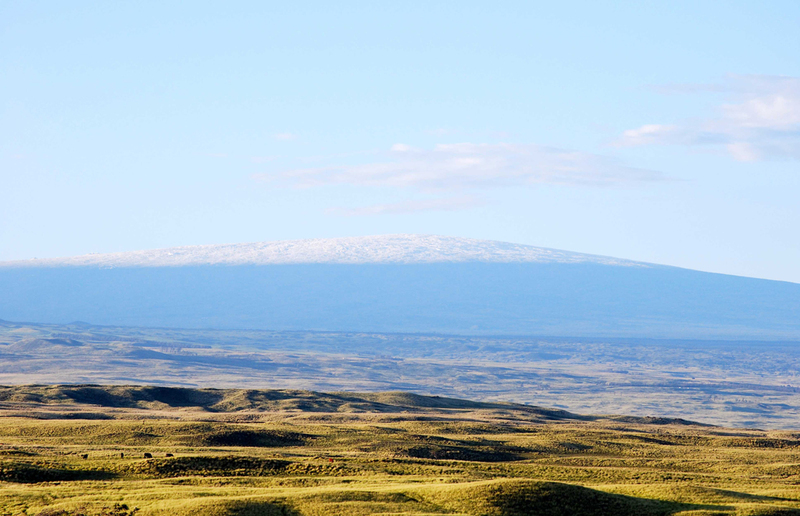 Jot us a note using this form and a member of the Kanehoa Community Association will get back to you as soon as we can.